Among the most significant legal developments of our time is the emergence of a European private law. 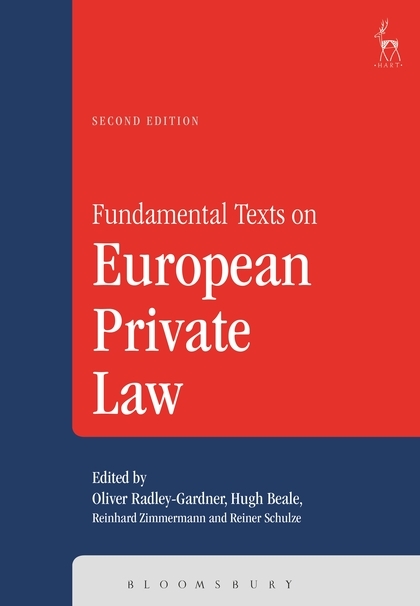 The European Union has enacted regulations and directives which profoundly affect the practice, teaching and study of core areas of 'classical' private law. 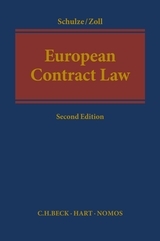 Within Europe, commissions have formulated principles of European contract, tort, family and insolvency law as well as aspects of commercial law. 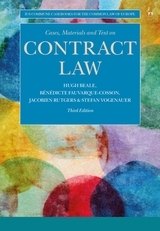 Furthermore, uniform private law can be found in a number of international conventions and sets of principles. 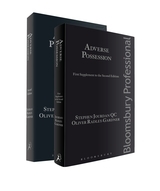 This second edition gathers together fundamental texts from these three sources into one convenient volume. 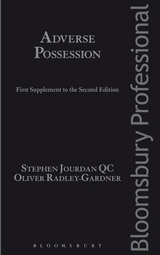 Its emphasis is on general civil and commercial law, particularly on the obligations and property aspects of these. 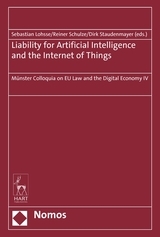 This second edition is a sister volume to the original German edition, now in its 5th edition. 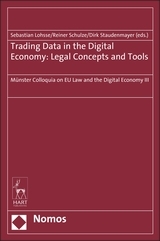 Undoubtedly this work is destined to become a core text in the new European private law enterprise. Hugh Beale is a Professor Emeritus at the University of Warwick, Senior Research Fellow, Harris Manchester College, and Visiting Professor at the University of Oxford. He is a former Law Commissioner for England and Wales. 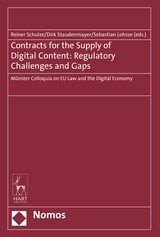 Reinhard Zimmermann is Director at the Max Planck Institute for Comparative and International Private Law in Hamburg.